Where he says why Bhishma was waiting for a death in Uttarayana, in the Bhashya of Brahmasutra IV-2-20, we see the noble mind of our Acharya. 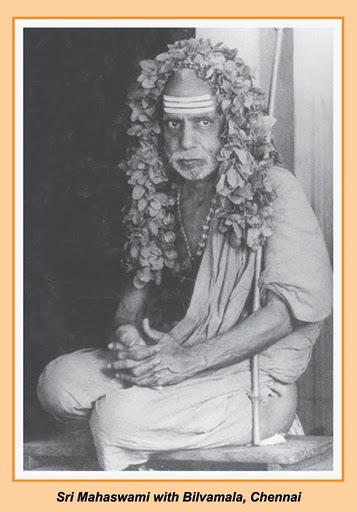 *AcAra-paripAlanArthaM*, says he – that is, for the purpose of conforming to worldly practice. Another interesting point to note. The name ‘sushhumnA’ itself was there originlly only for the mUrdha-nADi, spoken of in Vedanta! The sushhumnA is the first ray among the most import seven of the Sun. Appayya Dikshidar has mentioned it in his stotra of the Sun. (‘Aditya stotra ratnam’: Shloka 4). It is the Sun’s rays that run through the nADis (that Vedanta speaks) that run from the heart and spread through all the parts of the body and produce the semi-physical juices which are the source for blood, bile and flegm. Chandogya Upanishad (VIII – 6) has this matter.